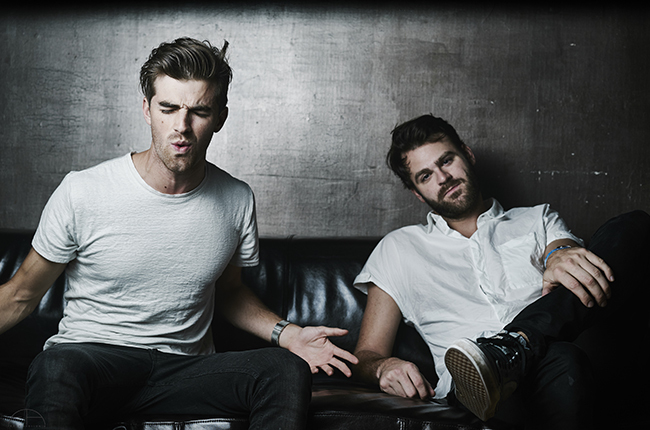 Download The Chainsmokers The One Sheet Music, Piano Notes, Chords pdf or print the score. Watch free video tutorial lesson for a quick start. Arranged for voice in range of A3 to F#5, this 7-page score was composed by Taggart and Pall. The tempo of the song is 100 beats per minute.